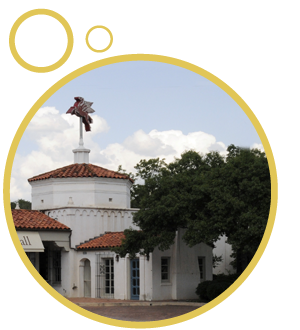 Welcome to the Alamo Heights Chamber of Commerce! The Chamber is a business organization stimulating growth and prosperity among its members through advocacy, education and business growth opportunities. We are pleased to serve the “Tri-City” area of Alamo Heights, Terrell Hills, Olmos Park, and their surrounding areas. The Chamber believes that the preservation, growth and promotion of local businesses are directly related to our economic success. All local businesses are invited to join the Chamber and you will find a membership application in the “Join Us” section. Thank you for visiting our website. We hope that you will find it informative and helpful. We invite your comments and feedback. If there is something you would like to see added to the site, or if you have any suggestions about improving it, please contact us by email at admin@alamoheightschamber.org. 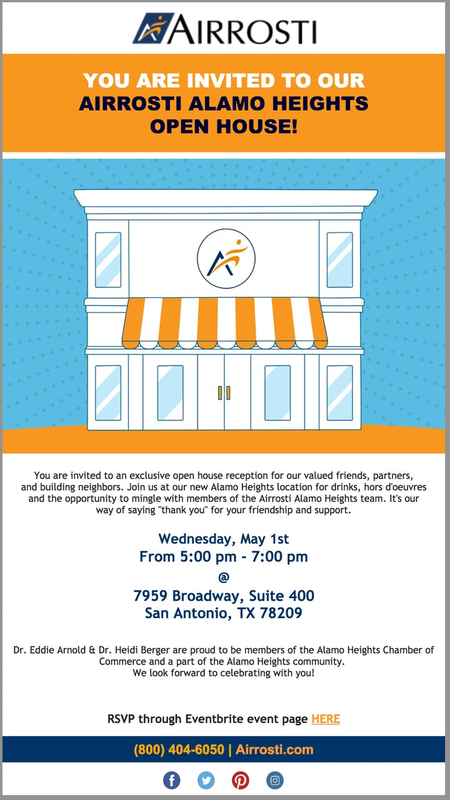 The Alamo Heights Chamber of Commerce is organized to promote and encourage the general welfare and prosperity of businesses that serve Alamo Heights, Terrell Hills, Olmos Park, and their surrounding areas.